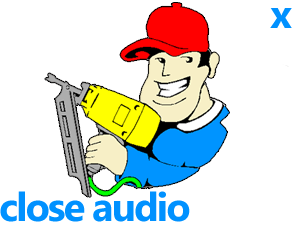 Thank you for choosing to check out with Master Tool Repair! If you already have an account, please login above, otherwise please provide your details below. Microsoft email servers are rejecting emails sent from our web server. If you use a live.com, outlook.com, msn.com or hotmail.com email address you will not receive order update emails, nor be able to recover your passwould should you forget it. Please use an alternative email address if possible.